The leaders of Rugby League in the Pacific met today in Auckland to agree the future direction of the international game in the region. 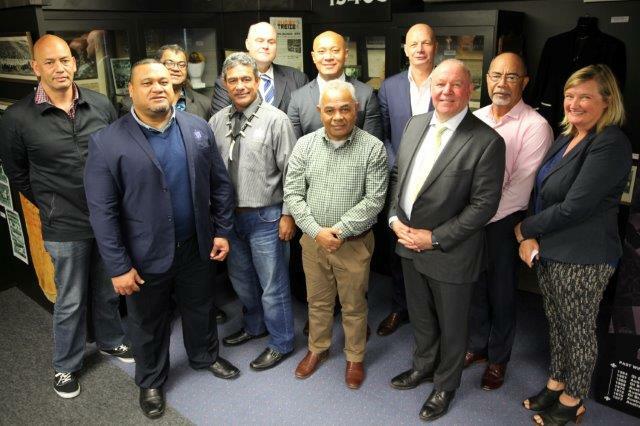 Chairmen and Chief Executives from Tonga, Fiji, PNG, Samoa, the Cook Islands, New Zealand together with senior NRL staff discussed a potential 2019/2020 calendar, incorporating what has previously been known as the Pacific Test. This calendar would see all Pacific countries play each other regularly in meaningful match ups. Following the meeting, the International Federation have been asked to undertake further feasibility work ahead of a formal decision later this year. Player welfare and the standards in camp was discussed at length and the requirement for positive leadership from all nations to ensure the wellbeing of players taking part in Test Matches was underlined. 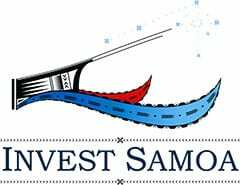 Tribute was payed to the NRL for their work in establishing the Pacific Tests and their vital role in the recent success of Pacific Island nations, which has brought the international to this exciting crossroads. Mr. Nigel Wood, Chief Executive Officer of the Rugby League International Federation said: “it was very productive and encouraging meeting with all nations actively engaged. There was a high level of calibration and a shared vision, for the future of International Rugby League. The hard work starts now with continued consultation with all stakeholders to convert what are currently simply concepts and ideas into a fine reality for international rugby league.